With the Hohner Bob Dylan Harmonica, you hold two legends in the palm of your hand. Hohner Musikinstrumente, known for the best harmonicas, and Bob Legend, known for his music are an intricate part of this harmonica. Hohner’s skill is curved into every detail of the instrument, while Bob Dylans’ name adds the perfect touch. 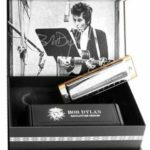 Other than the fact that it will add to your growing pile of collector items, Hohner Bob Dylan Harmonica is designed to produce smooth sound. 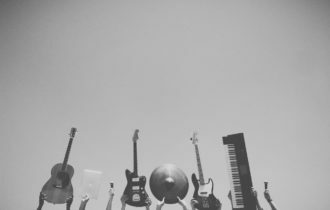 With 20 reeds embedded into it, you can be assured that it will richly augment your music skills.